Keeps Fresh Air In and Bugs Out! 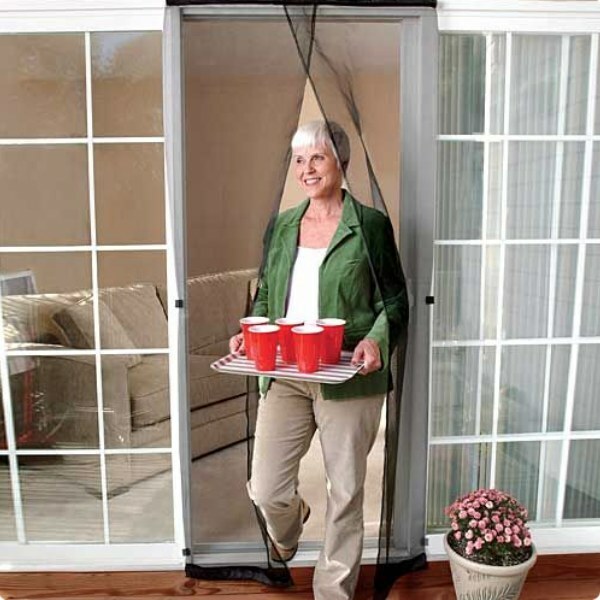 The perfect way to let fresh, cool air in but keep bugs, insects and mosquitoes out. When the weather is hot you really want as much fresh air as possible. Whether you&apos;re at home or on holiday, you want to allow air to circulate, cooling you and your family, without the hassle of flying insects or the worry of leaving doorways open.